WASHINGTON — House Minority Leader Kevin McCarthy told reporters Friday that some Democrats confided in him they want Minnesota Democratic Rep. Ilhan Omar removed from the Foreign Affairs Committee. 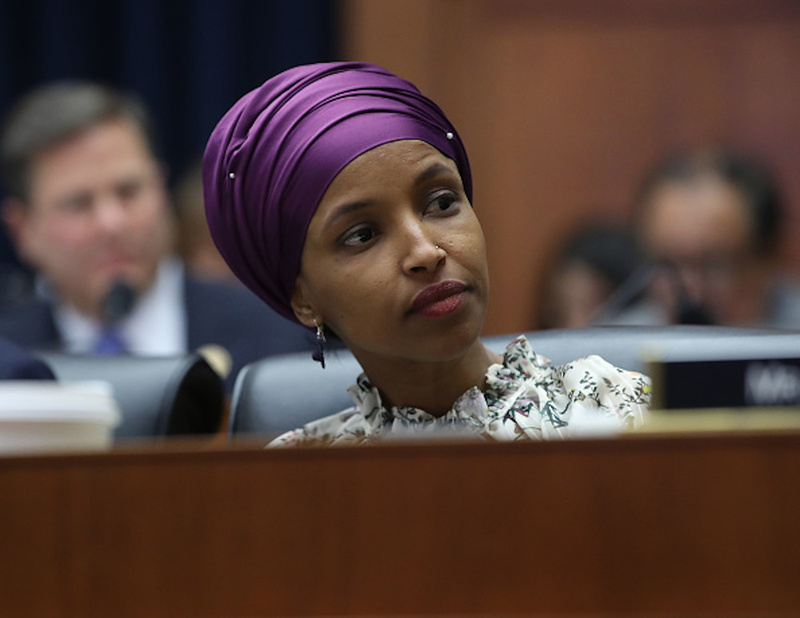 Republicans who voted on the anti-hate resolution authored by Democrats and passed by the House criticized the all-inclusive “watered down” final version of the measure after Omar’s name was taken out of the resolution. They say it allowed for the Minnesota rep. to escape responsibility for her past comments while Iowa Republican Rep. Steve King was removed from all of his committees last January after reportedly making offensive comments about white supremacy. “We took action. We didn’t have to take something to the floor. We didn’t have to wait weeks. We didn’t have to watered down our action at all. We removed him from every single committee. I think it’s an action that people would celebrate throughout the country,” McCarthy said. In terms of precedent, Steve King has said things for 10 years and there’s been no resolution. Finally, obviously, it came to a point where the Republicans acted and we had a resolution that spoke to that. Let me repeat, every Democrat is against all these -isms, all this hate, all this prejudice, which, unfortunately, the President of the United States stokes on a regular basis.